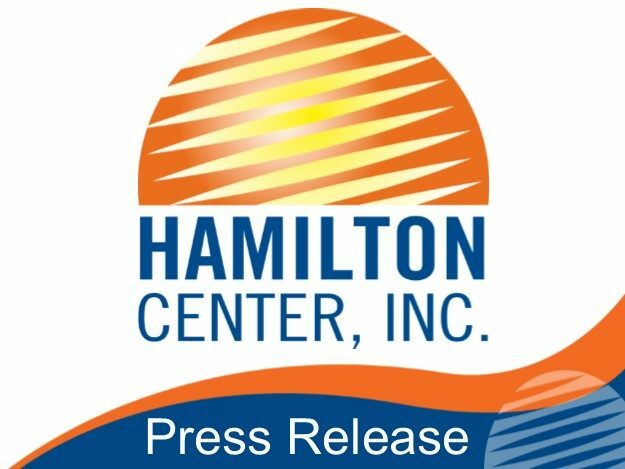 Hamilton Center, Inc. and local community partners are working together to create a Crisis Intervention Team (CIT) Monday, March 6 through Friday, March 10 in the Community Room in Hamilton Center at 500 8th Avenue. The CIT program provides training and education to law enforcement officers to assist them in more effectively managing a behavioral health crisis due to mental illness and/or co-occurring substance use disorders. The training will provide the necessary information to guide officers in re-directing these individuals away from the criminal justice system. CIT is a community based partnership that includes behavioral health and human service providers and those with a lived experience who will participate in the training. Officers who choose to attend, receive 40 hours of specialized instruction from behavioral health experts. The training is designed to help officers gain understanding about mental health disorders, substance use disorders and developmental disorders in order to develop a foundation for officers to build their skills. Police officers are often called upon to respond to crisis situations, many times involving individuals with serious mental illness. In the past, responding officers often lack any specialized training in dealing with the mentally ill. The CIT program works to bridge this gap between police response and mental health care by forming partnerships with behavioral health, human service professionals, consumers, and their families. CIT is much broader than simply training. It is about redesigning how behavioral health services are delivered in the community.